I am no stranger to this lovely restaurant located right by Oxford Street. 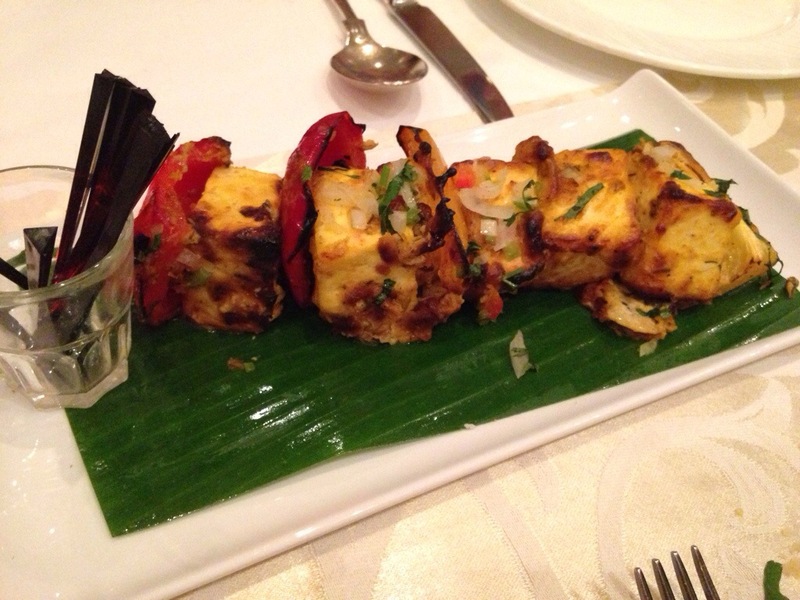 It was my father’s favourite Indian restaurant in London and we have celebrated many occasions at Gaylord over the past 14 years. 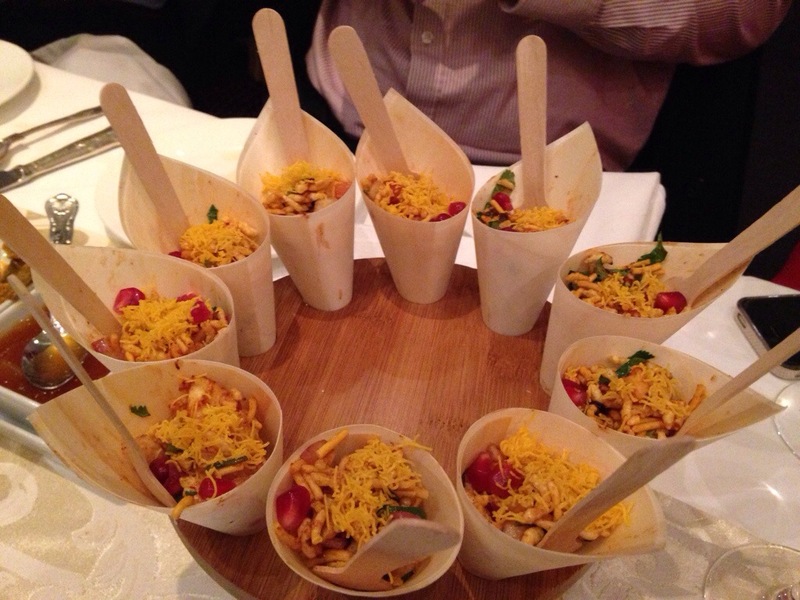 The food is always great and I was confident that the Zomato Blogger’s Dinner was going to be simply spectacular. 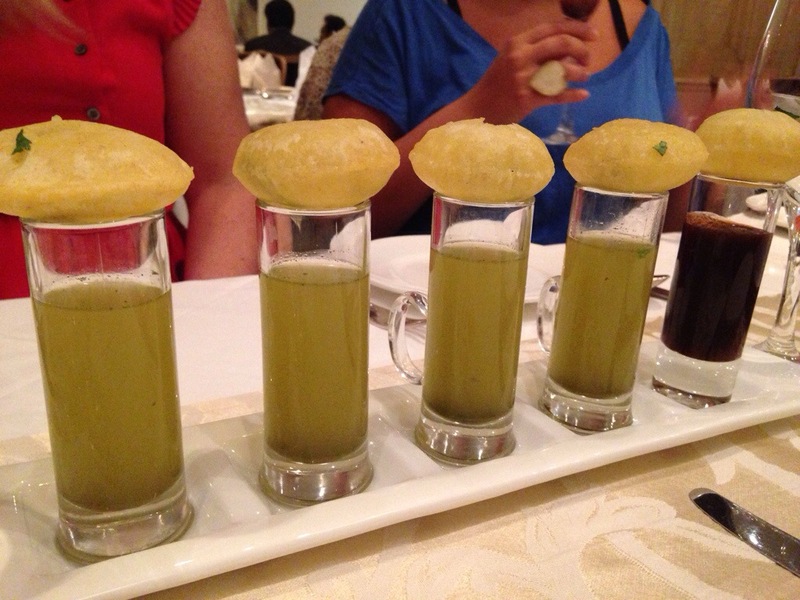 Our intense feast got off to a tasty start with a selection of elegantly presented Indian street food that included Gol-Gappa Shot, Mini Bhel Puri Cone & Aloo Papdi Chaat. 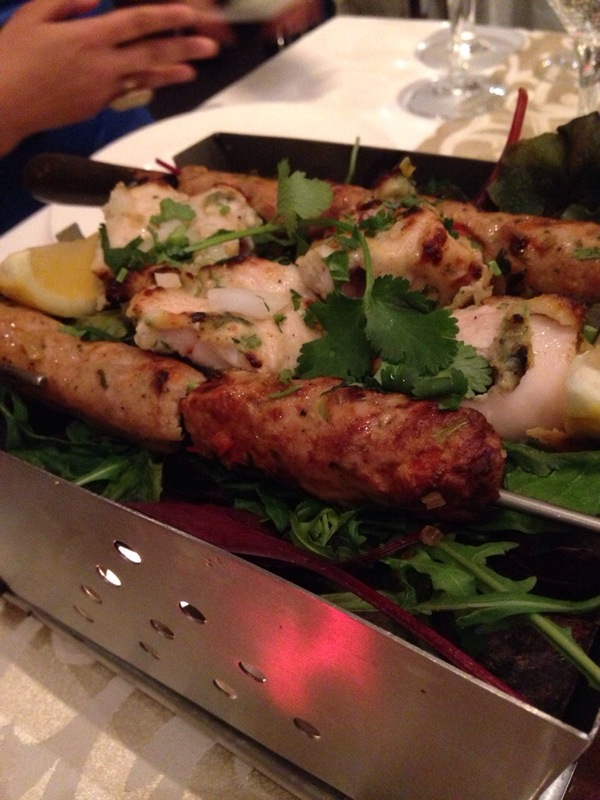 A generous kebab course followed with an assortment that included the usual suspects such as Tandoori Paneer Tikka and tender Murg Malai Tikka as well as the most delicious Tandoori Tiger Prawns and Amritsari Fish. 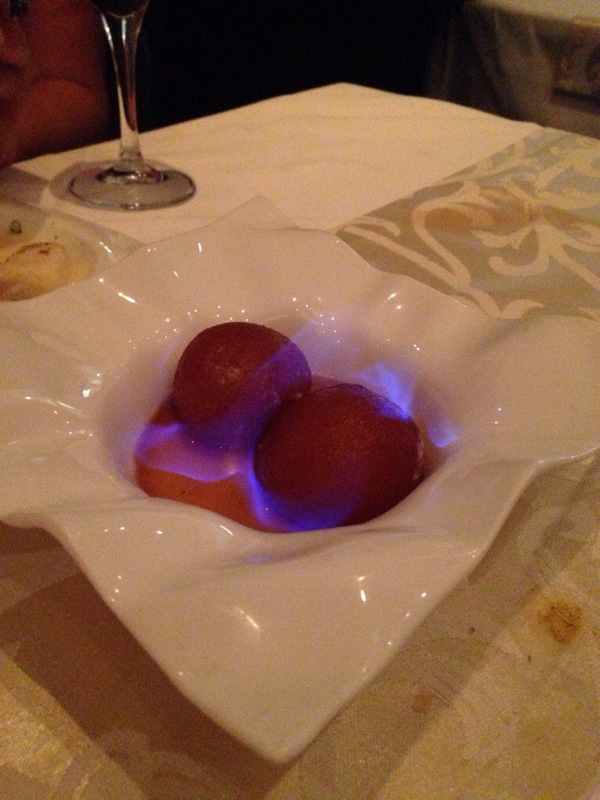 I was comfortably full by this point and what followed was pure gluttony…. 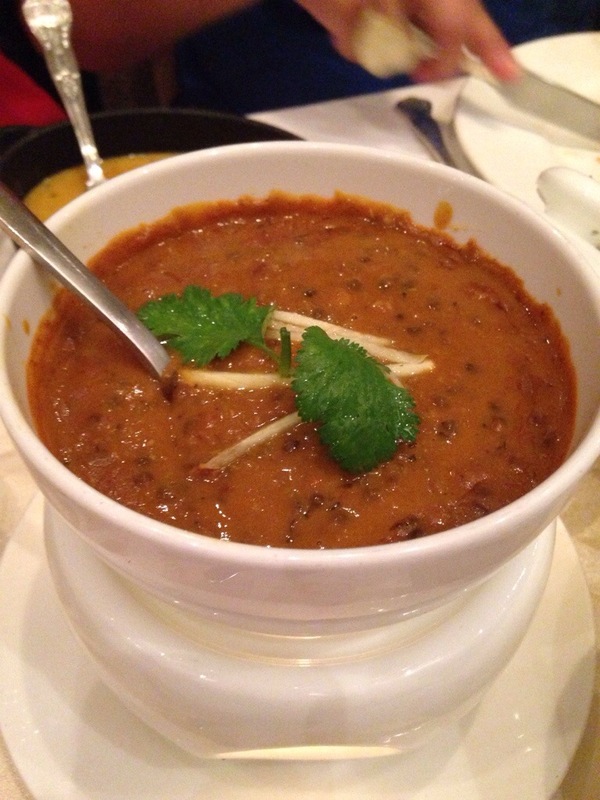 I was thrilled to see my favourite Gaylord dishes on the menu – their signature Dal Bukhara and the best Butter Chicken in London. 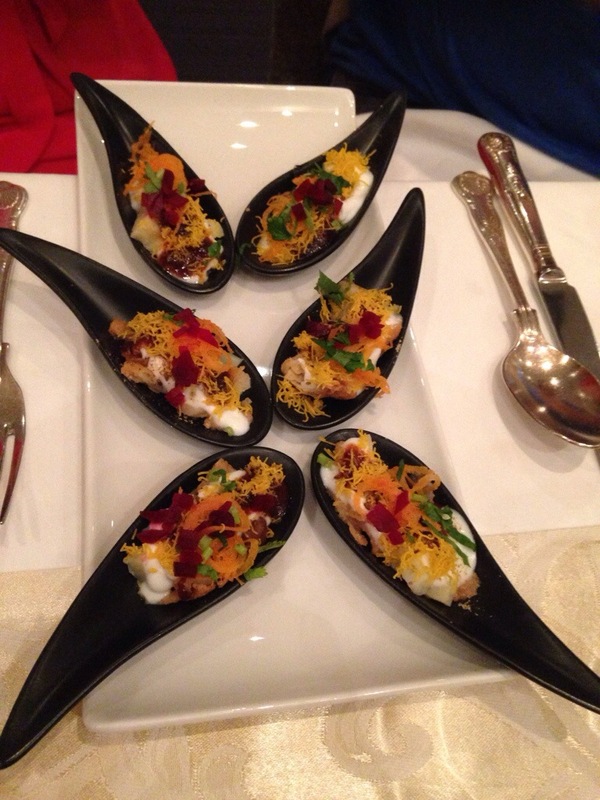 These dishes are staples for any true North Indian culinary experience and Gaylord always gets them right. Always. Other mains on the table included a Goan Prawn Coconut Curry which was delicious but got cold by the time I made my way to it. 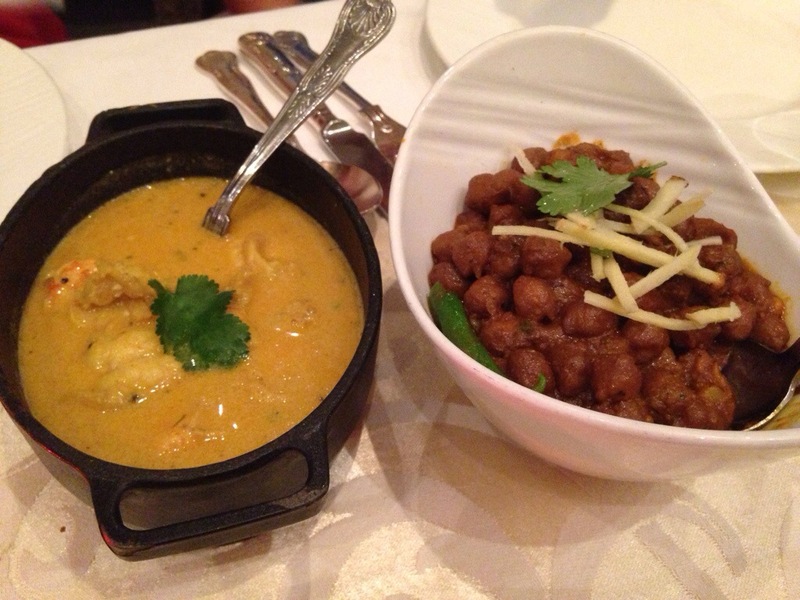 The Chana Peshawari was another spicy and flavourful addition to the meal. 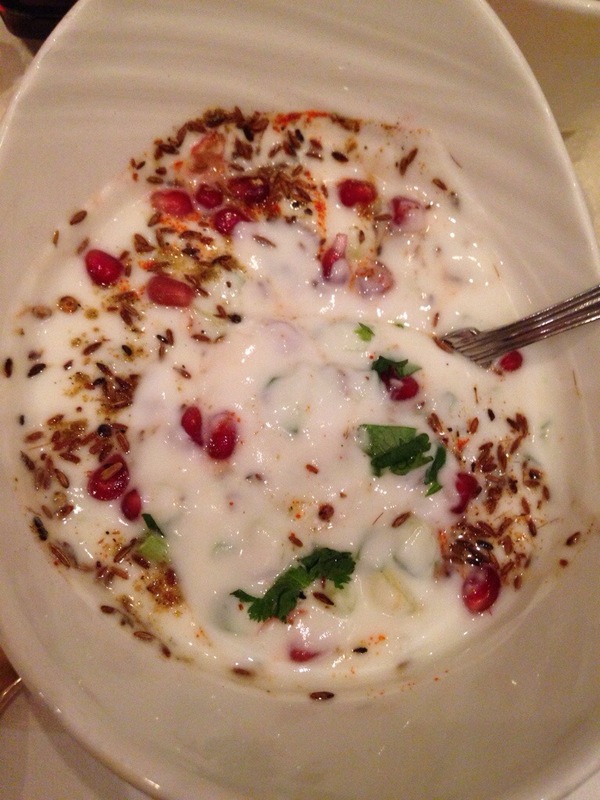 Pomegranate & Cucumber Raita was a cooling accompaniment to all the flavours on my plate along with the rice and naan basket. 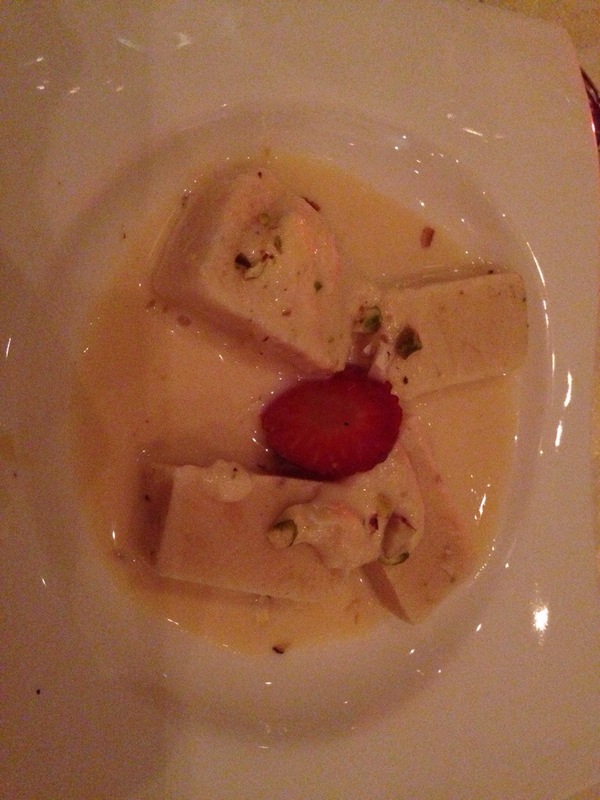 I was struggling to breathe at this point but a couple of bites of cold Malai Kulfi went down really well after all the spice. It was a fabulous evening complete with cocktails, wine and excellent company. The service at Gaylord was efficient and jovial despite a packed house on a Wednesday night. 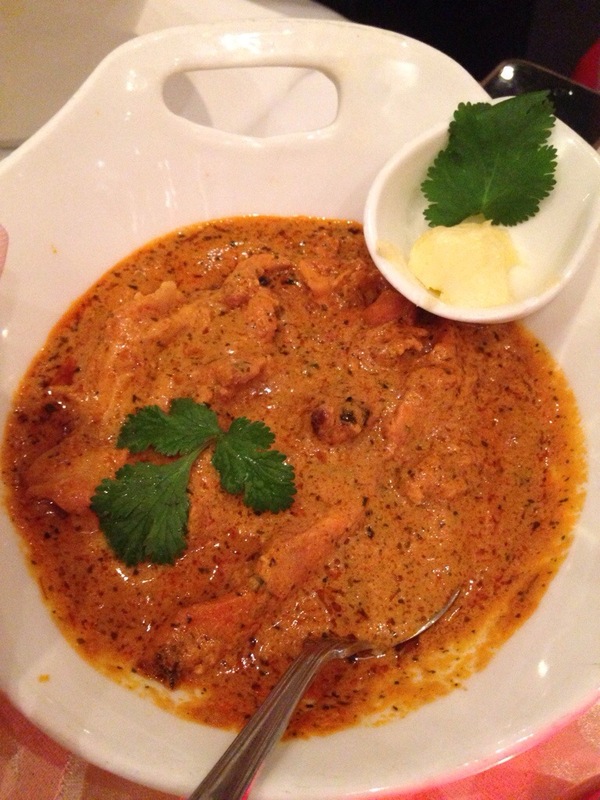 I highly recommend Gaylord to anyone looking for authentic North Indian food in the heart of London. Definitely one of my favourite restaurants in town. omg it was amazing! but I’m still so full haha. we have to go again soon! Lol, i am on their website right now looking to make a reservation for this weekend! haha Rahul might join you!! He was so jealous! Mouth watering dishes! Making me so hungry! Yes, it was definitely a treat. Food was gorgeous, as always! Amazing food and great presentation! Beats Bombay Gaylord holl! Congrats for being on Zomato team Reema ! Keep going! Best of luck! I loved the blog!